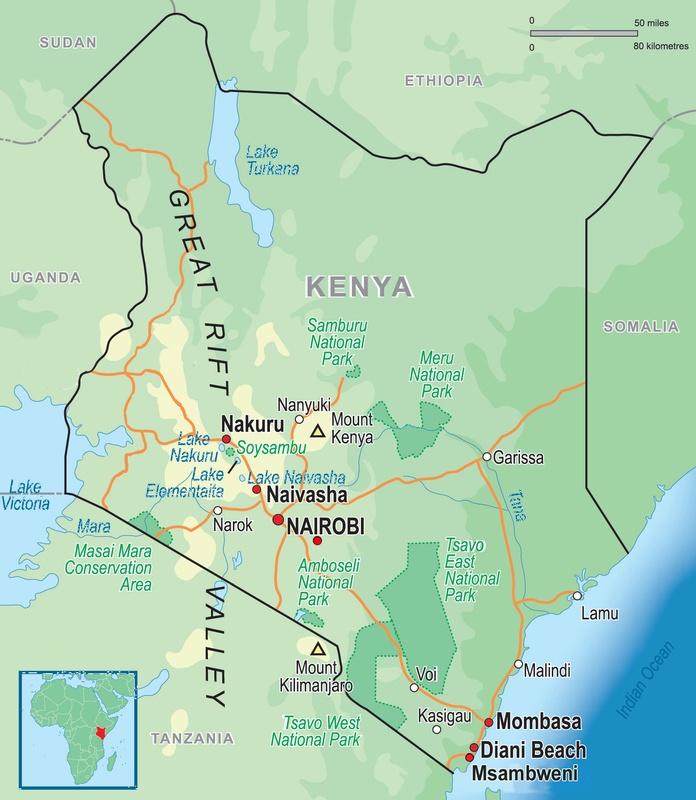 Gap year and summer programs in Kenya – volunteer and travel. Our goal is to create global citizens – people who can see the world from another perspective and who are passionate about making the world around them better. Becoming a volunteer in Kenya, you will do just that. On our Kenya programs, you will live and work alongside the locals in one of our partner communities. You’ll make an impact by contributing your skills at the same time as having the opportunity to see a different side to Kenya – one built on friendships and understanding. Kenya is ‘Lion King’ country and one of Africa’s most scenic. From forested highlands to rolling savannah grasslands, from palm-fringed beaches to world famous national reserves and parks. Combine all these with the smiles, the glamour and cultural variety of its people. Our Kenya programs offer an unparalleled experience made up of warmth, colour, huge vistas, sunsets, dust and adventure. Our Kenya gap year program gives you the opportunity to live and work in a rural coastal village, a few hours from Mombasa. Our projects are based in Msambweni. Here you will gain an understanding of everyday life with the friendly locals, away from the hotel lined beaches and luxury safari camps; you’ll have the chance to make a meaningful impact on the community, becoming a genuinely valued member of the village. We’ll work with you to help you choose your volunteer activities – whether it’s coaching sports, helping develop creative skills, teaching English or community development projects. Kenya is often called a cool country with a hot sun and that sums it up well. On the coast, where you will be for the majority of your project, it will be hot and humid; but the Maasai Mara, where you may choose to go on safari, is hot (approx 32°C) during the day but can be cool at night and in the mornings. There is a network of good hospitals and doctors in Kenya and our Nairobi staff are always on hand to advise. Nairobi boasts a very high standard of hospitals and medical care. Grace Mburu, our Kenya Manager will be responsible for your group 24/7. Ali, our Kenya guide, will meet you at the airport, run your orientation course alongside Grace, and sort out any issues that arise during your time on the coast.